SSDs are at minimum 15 times faster in performance compared to HDDs. Infact SSDs score much better than HDDs when it comes to reliability with former being 4-5 times more reliable compared to latter. When it comes to gaming and need for better storage devices, SSD is the de facto preferential drive due to amazing performance. A Solid State Drive has no moving parts and as such, it runs completely silent. Conversely, an HDD produces a certain amount of noise. HDDs use mechanical parts where spinning disks, or platters are used to read and write data. SSDs rely on electronic storage in non-volatile memory, using Integrated circuit chips that retain their information even when the power is turned off. HDDs are cheaper technology compared to SSDs. 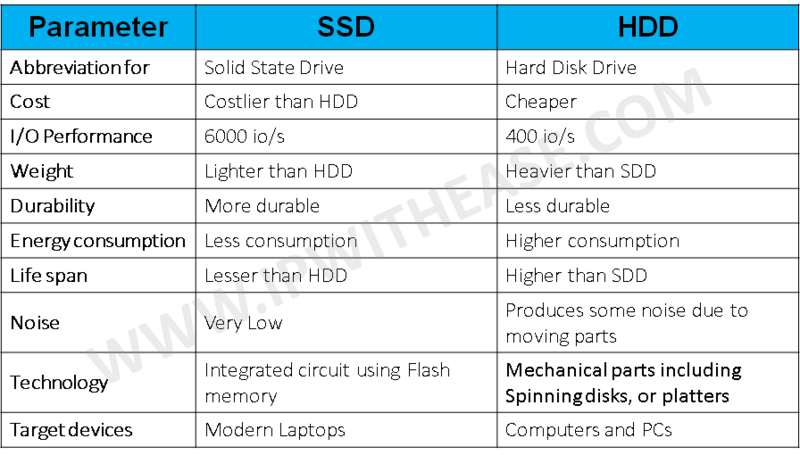 However tradeoff being that HDDs are much heavier compared to SSDs. 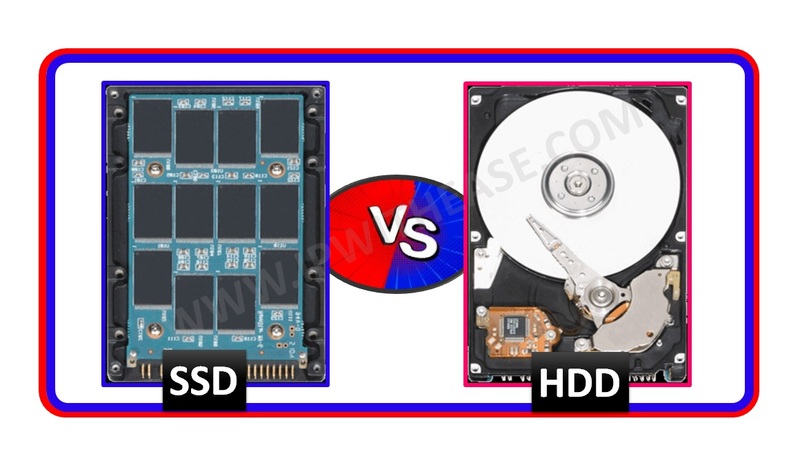 HDD utilize much more power and energy when compared to its successor SDD which are more efficient when it comes to power consumption.